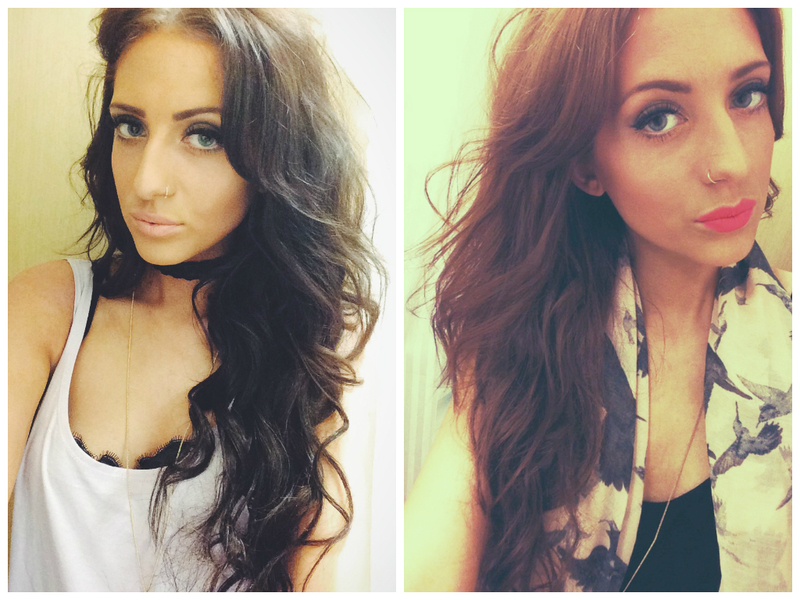 I always colour my hair myself; mainly as I’m impatient and also extremely tight on the pennies. Therefore I have a pretty good idea of what I’m doing, and although I’m no hairdresser, I trust my instinct to get exactly what I want. I’ve always used L’Oreal’s permanent hair colour ranges; I’m a huge fan of the Sublime Mousse range, as they’re so easy to apply and cover your entire hair really easily, however I find them so hard to find in the shops, especially in a wide range of colours. Therefore this time round I went back to my old faithful, Recital Preference. I first bought Scott Cornwall’s Decolour Hair Stripper. I went for this as I knew the remover worked well for me in the past and chose this one as I needed to go lighter than my natural hair colour – therefore removing the pigment in my hair would give me a blank canvas to work with. I bought a Recital Preference in 7 Rimini – a dark blonde shade. I chose this as I knew my hair would be very porous after the stripper and feared my hair would go too dark with a darker shade. Unfortunately I had no toner to calm down the brassiness of my roots, so I ended up just chucking on the hair dye and hoping for the best. 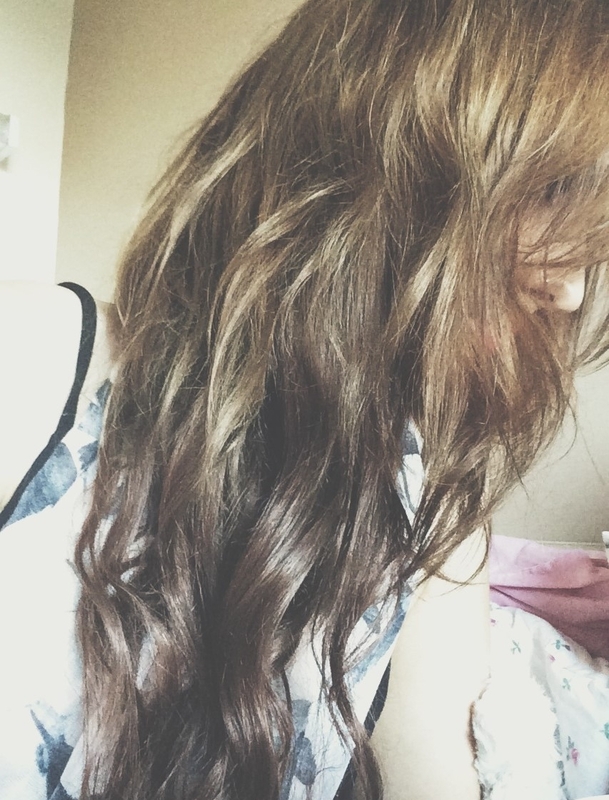 That didn’t go down too well, as my hair ended up a very warm colour, and a bit too light. I gave my hair a few days off and bought a Touch of Silver Twice a Week Brightening Shampoo, as well as John Frieda Sheer Blonde Tone-Correcting Shampoo. I used the first one and left it on for 5 minutes, then for the next couple of days I used the tone-corrector. 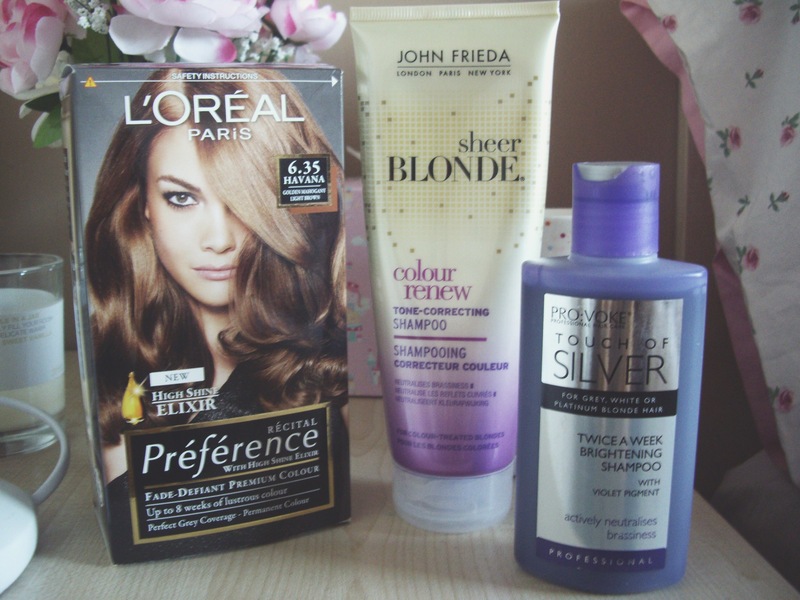 Both made a considerable difference, so I knew my hair was ready for another go of colour. I bought another Recital Preference in 6 Capri – a natural light brown colour. This gave my hair more brown shades and while it’s not the colour it is on the box (it was never my aim) I’ve finally got the colour I wanted. My final step was dying my hair extensions – for these I used 6.35 Havana – they were originally a light ash blonde set so I needed to give them the same warmth and golden tone to match my own hair. And this is the result! I still like to use the Tone-Correcting Shampoo to keep my hair from building up any brassiness left from the stripper, and as I’ve used this shampoo every time I’ve been blonde or have ombred my hair I find it a really great product to use. Also, the process didn’t end up as pricey as a hair salon as I took full advantage of Boots’ 3 for 2 on hair products, as well as a sale on Recital Preference in Wilkos!